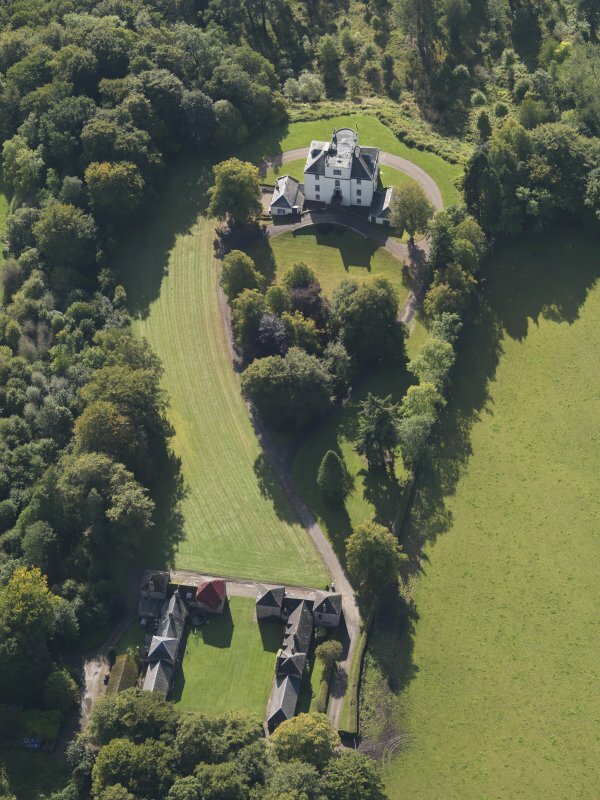 General oblique aerial view of the Downie Park House estate, centred on Downie Park House and stables and farmsteading taken from the WNW. 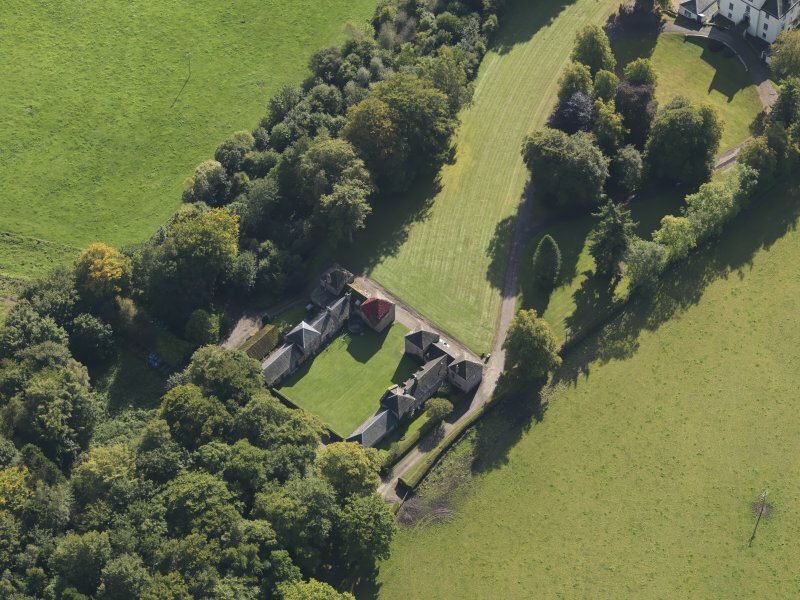 General oblique aerial view of the Downie Park House estate, centred on Downie Park House and stables and farmsteading taken from the WSW. 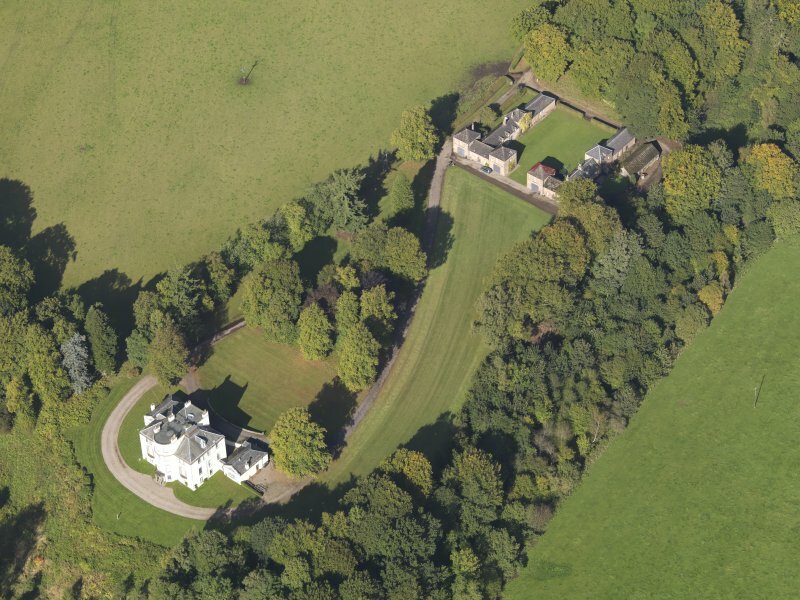 General oblique aerial view of the Downie Park House estate, centred on Downie Park House with the stables and farmsteading in the foreground, taken from the NNE. 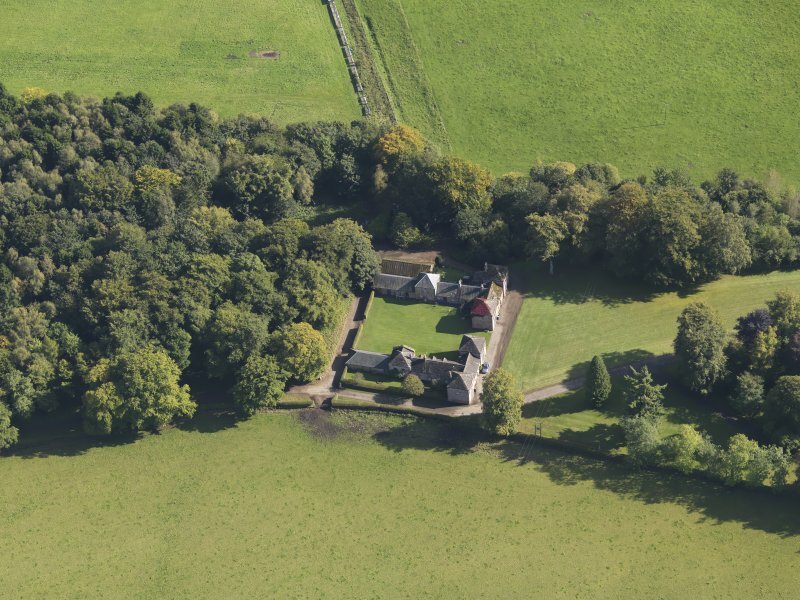 General oblique aerial view of the Downie Park House estate, centred on the stables and farmsteading taken from the SE. 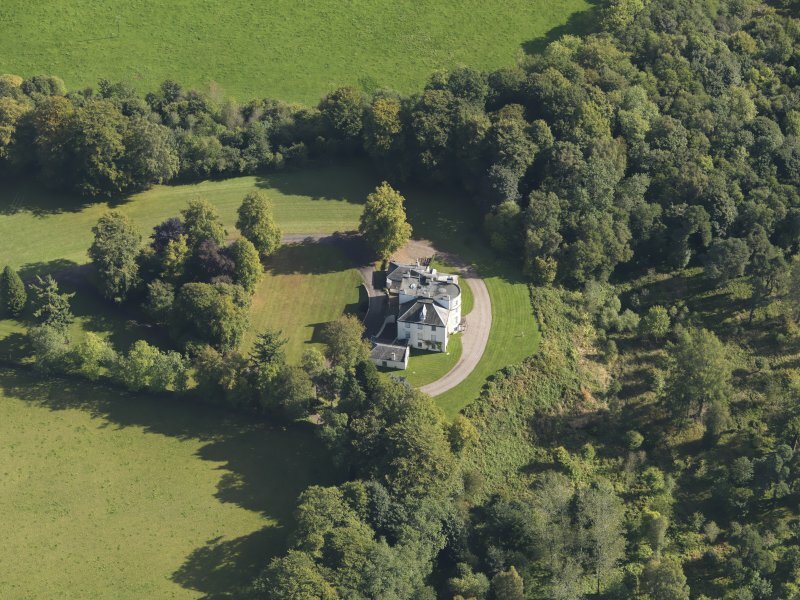 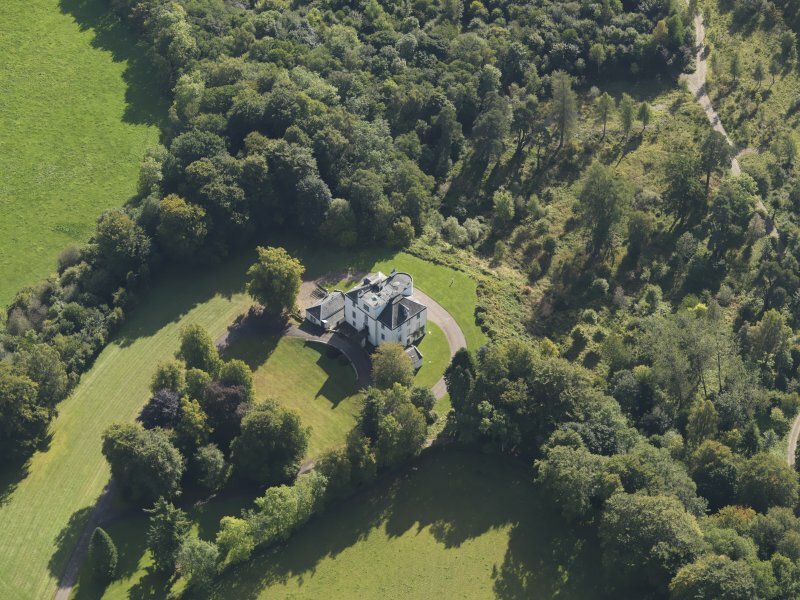 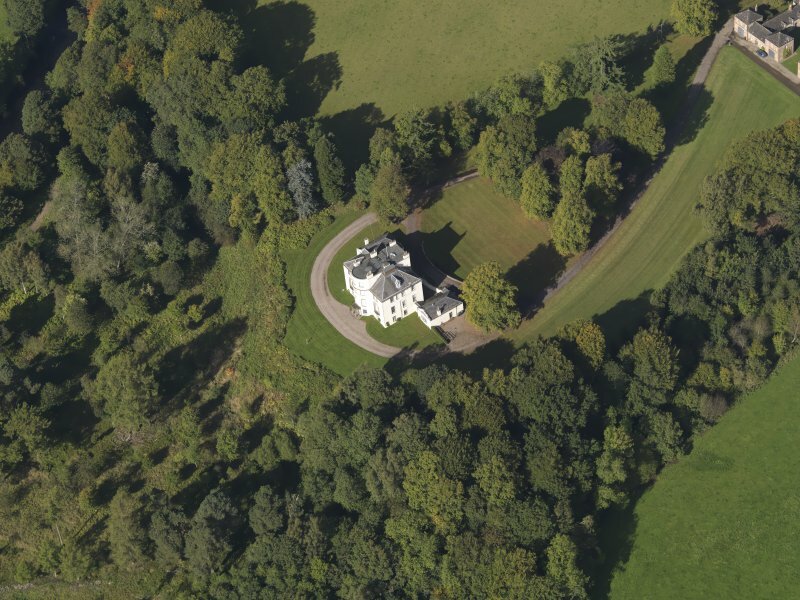 General oblique aerial view of the Downie Park House estate, centred on Downie Park House taken from the SSE. 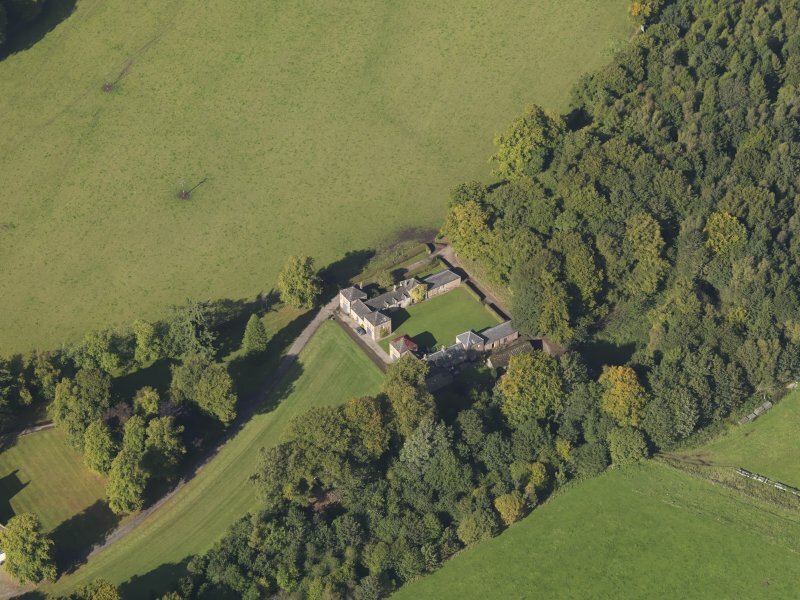 General oblique aerial view of the Downie Park House estate, centred on Downie Park House taken from the NNE. 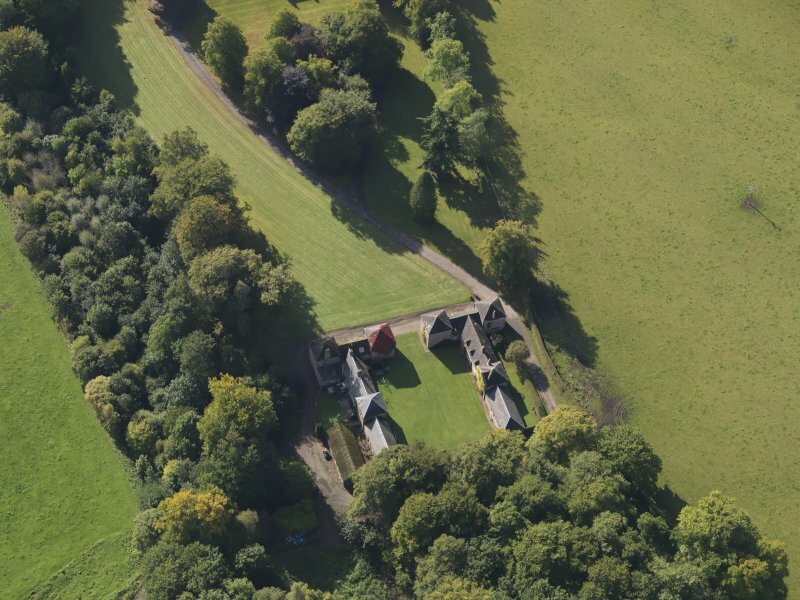 General oblique aerial view of the Downie Park House estate, centred on the stables and farmsteading taken from the NNW. 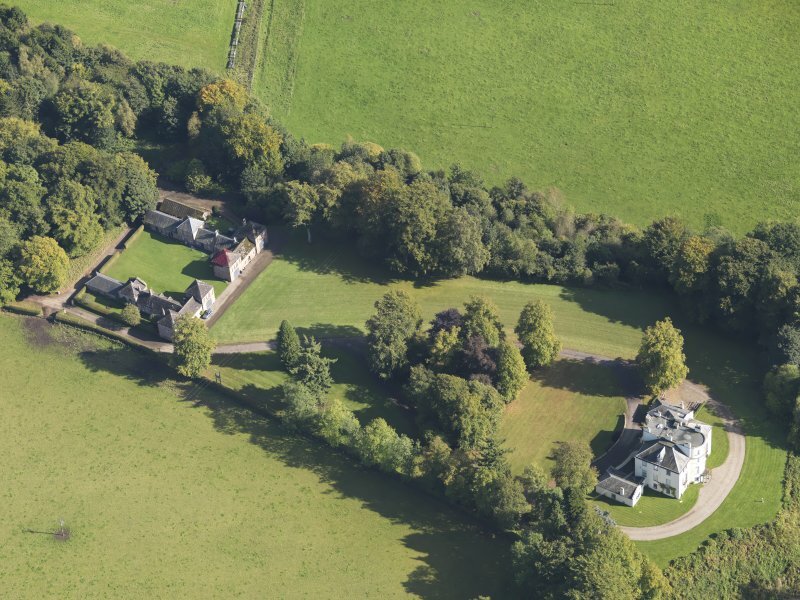 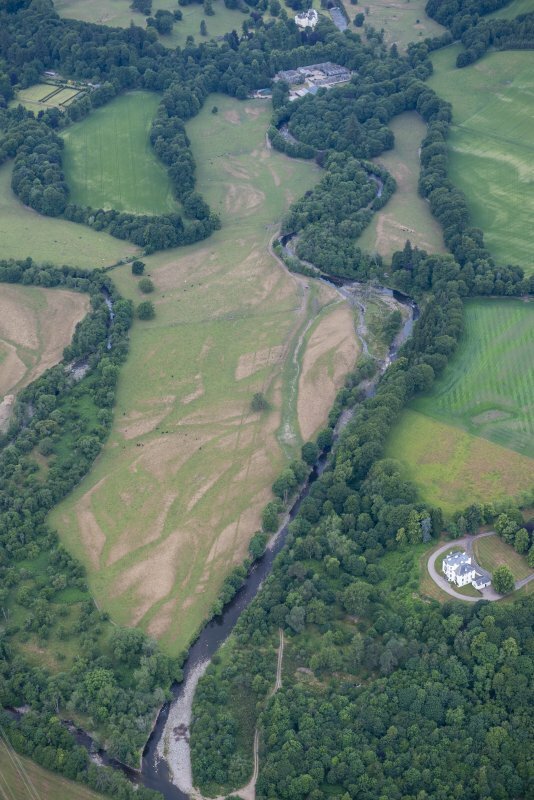 General oblique aerial view of the Downie Park House estate, centred on Downie Park House and stables and farmsteading taken from the SSE. 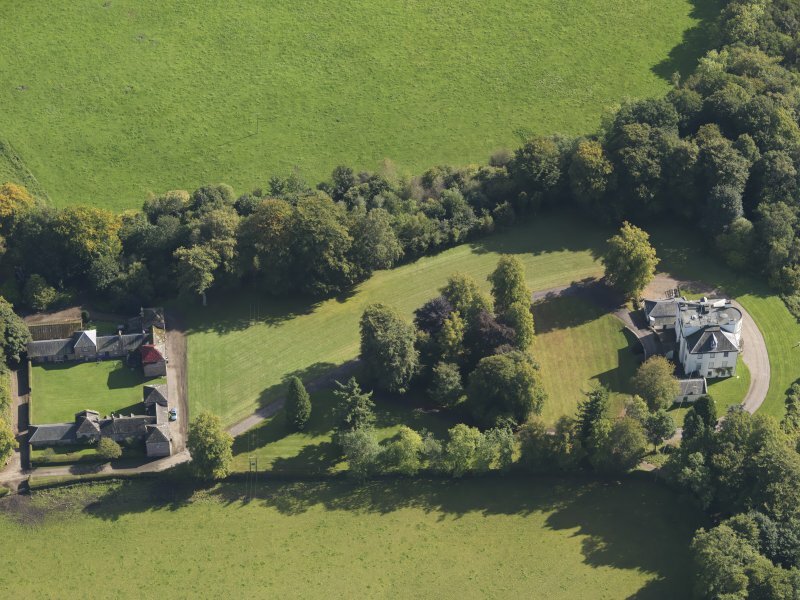 General oblique aerial view of the Downie Park House estate, centred on Downie Park House taken from the W.
General oblique aerial view of the Downie Park House estate, centred on the stables and farmsteading taken from the W.
General oblique aerial view of the Downie Park House estate, centred on the stables and farmsteading taken from the NNE. 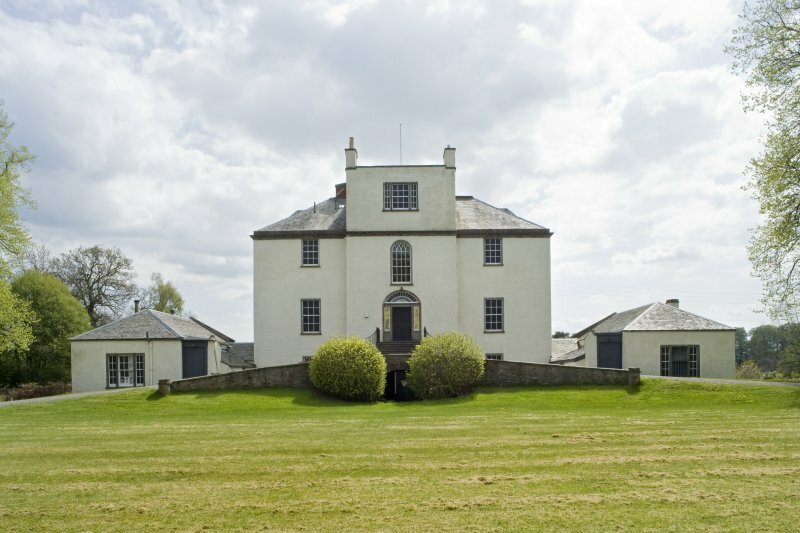 Early C19. 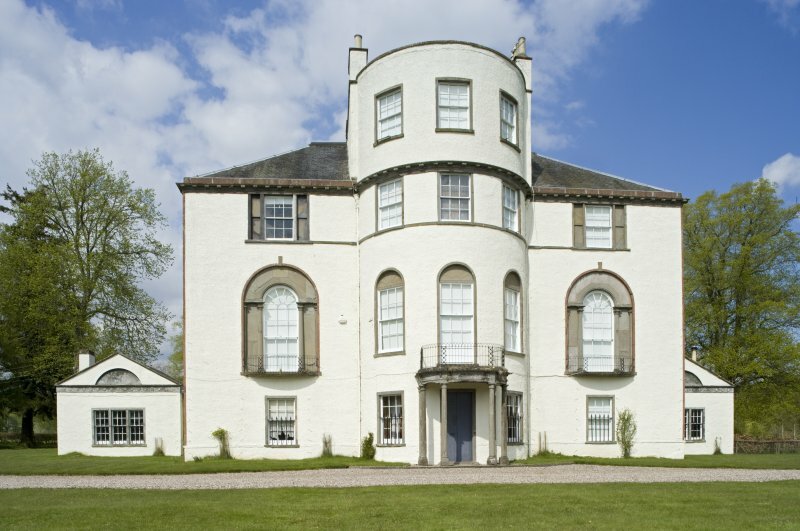 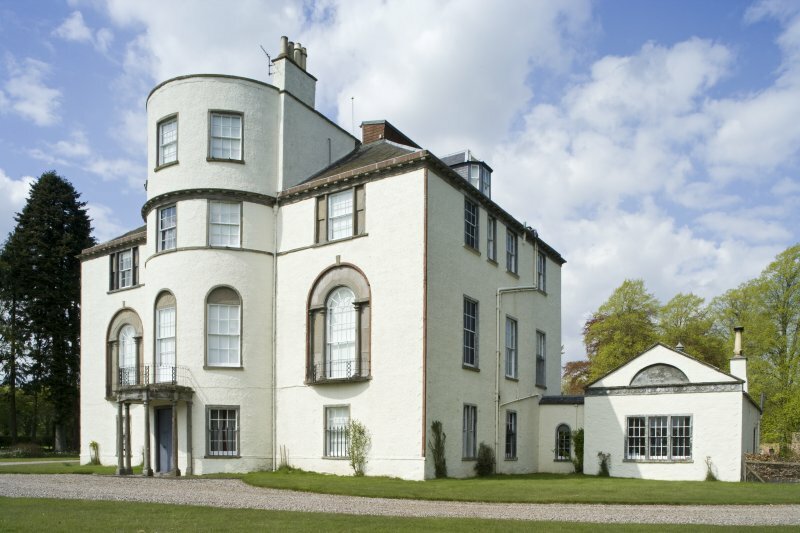 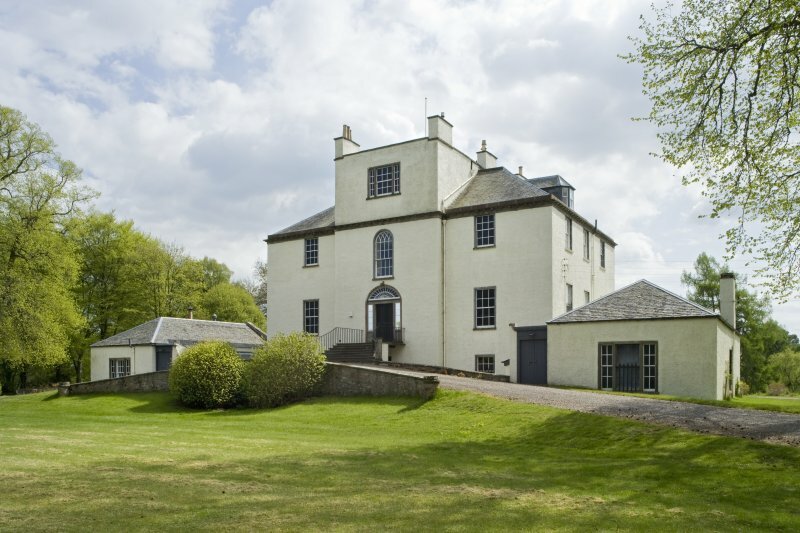 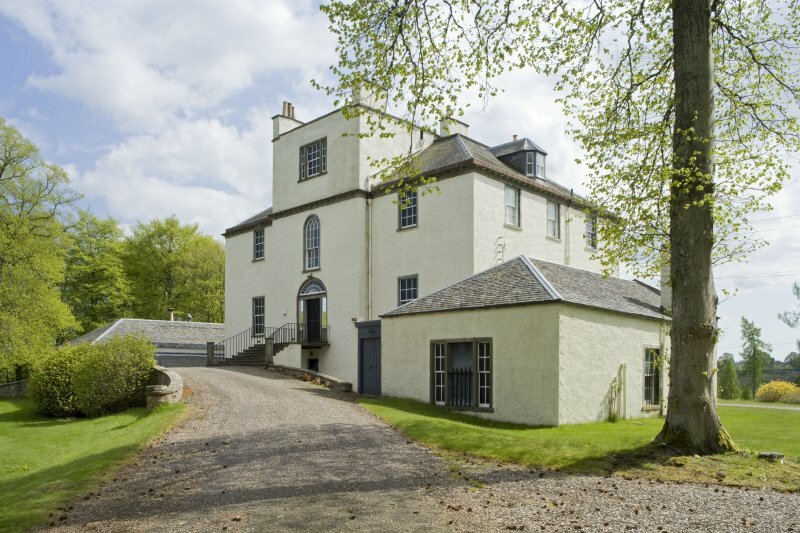 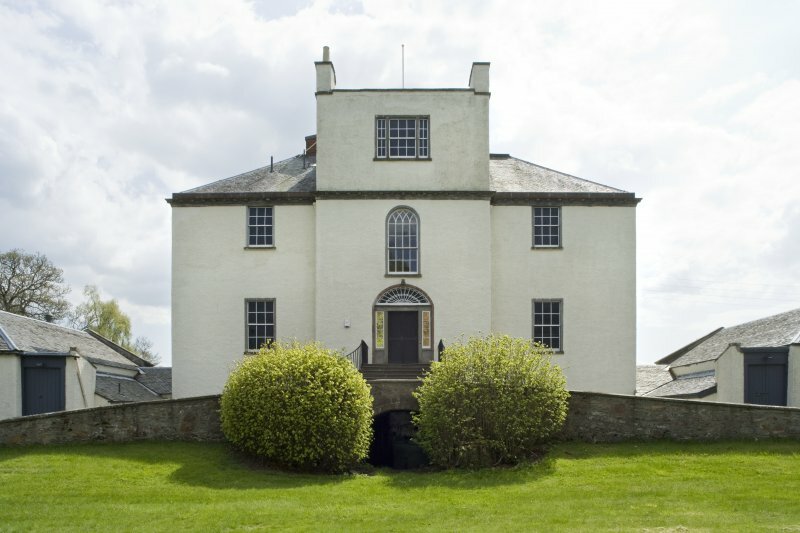 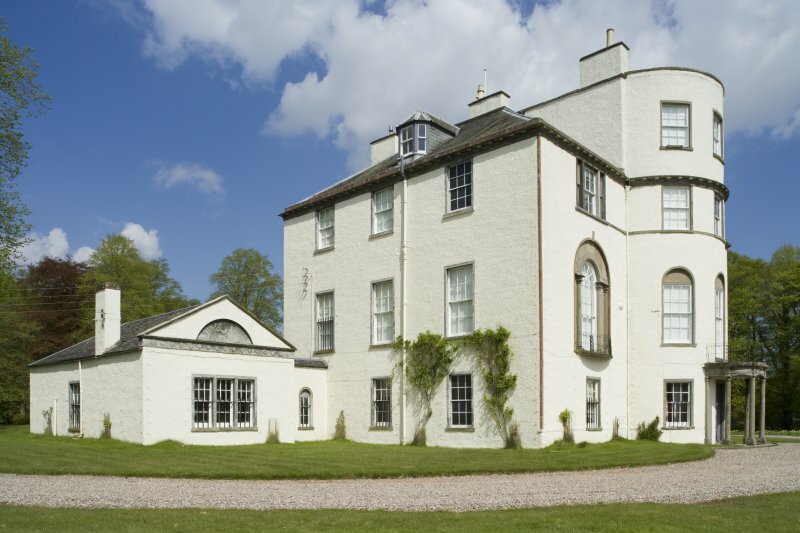 Two storey three bay classical block with three storey central section to front and three storey bow on garden front.